Gasoline prices jumped by 10 cents or more a gallon in several states in the last seven days as rising oil prices and cuts in gasoline production have reduced supplies. But prices are still about the same as they were at this time last year. The AAA Fuel Gauge Survey shows the national average price of regular gasoline is $2.69 a gallon, up eight cents from a week ago. The average price of premium gas is $3.22 a gallon, up a dime from last Friday. The price of diesel fuel is $3.02, only a penny higher than last week. 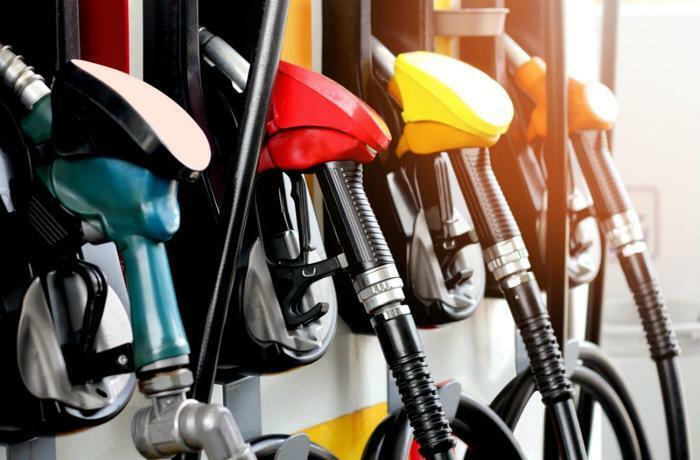 The price at the pump went up in nearly every state but the biggest increase was in California, where the statewide average rose 17 cents a gallon, mainly due to refinery issues. The average price is up 12 cents in Ohio and 11 cents in Illinois. Despite the higher prices consumers appear undeterred. The latest AAA Gas Price Survey found a third of consumers will probably take a road trip this summer with 27 percent suggesting they would take a longer trip than they did last year.